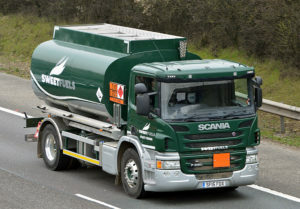 For years, Sweetfuels has served a large number of Domestic Heating Oil Henley-on-Thames customers, providing very competitive prices and an excellent, reliable delivery service, making us one of one of the leading distributors of heating oil in the area. 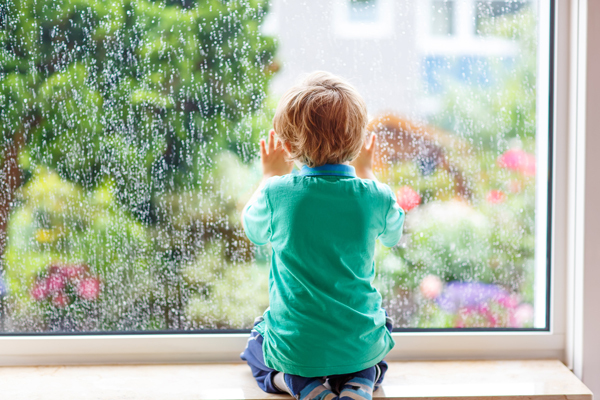 Our approach is that every Domestic Heating Oil Henley-on-Thames customer, whether large or small, receives the same quality of service and value for money. We are part of the local community and by having local sales people, drivers and office staff, we aim to supply all products quickly and efficiently. We also offer a full complement of domestic heating services and our OFTEC registered engineers provide advice on whatever tank is best for you. Sweetfuels is your local name for home heating oil. We provide competitive prices, good local service and a monthly payment scheme. 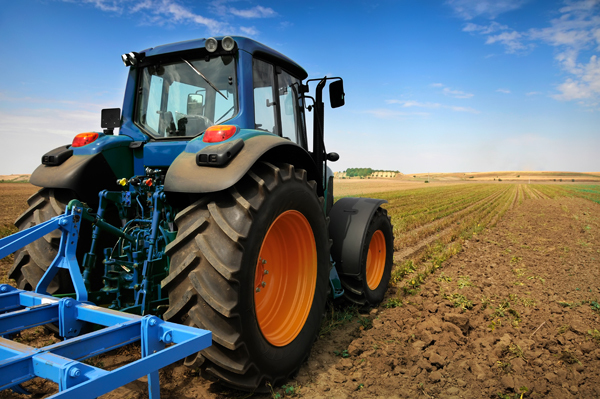 Sweetfuels supplies a full range of agricultural fuels and we deliver with a quick and reliable service straight to your door. 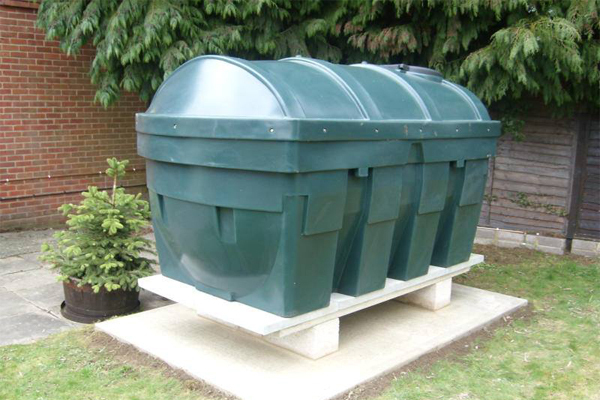 Sweetfuels are suppliers and installers of plastic, maintenance free oil tanks in your area. It only takes 2 minutes to submit a quotation request for all your Domestic Heating Oil Henley-on-Thames requirements. This also applies for commercial users of red diesel and gas oil. If you are thinking about converting to an efficient oil-fired heating system, you can find out all you need to know from Sweetfuels. Larger quantities are cheaper to purchase per litre than smaller quantities so why not order a larger quantity and, if you are on our monthly payment scheme, you can spread the cost of the fuel you will use over the year. Do you want a Local, Hassle-Free Personal Service? Then Sweetfuels is the answer. Proprietor, Adrian Sweet, has 25 years experience of providing domestic agricultural and commercial fuels in the area. We offer very competitive pricing coupled with excellent service. We can offer a top up service where we will take responsibility for keeping your tank full throughout the year, and if you need to, spread the cost with our efficient Budget Plan. Using our expertise and excellent safety record, whatever your needs we’re sure we’ll be able to exceed them. Why choose oil for heating your home? Over 1.5 million homes in the UK use oil for heating. It’s cheaper than LPG, and cleaner and easier to use than solid fuel. It’s also safe and extremely economical. Oil is also one of the most environmentally friendly fuels. Modern clean burning appliances have low CO2 emissions and high efficiency ratings. In fact oil boilers are some of the most efficient you can get. Which heating oil do I need? Although some domestic boilers use gas oil, the vast majority of oil-fired boilers and cookers are fuelled by kerosene (which is also known as home heating oil, heating oil and burning oil.). If you are unsure which type of oil your heating system or range uses, please call us, or you can send us an enquiry. What do I need to know before ordering? It is helpful if you know the capacity of your heating oil tank. Or call us and our we will be happy to work the details out for you. How do I pay you for my oil delivery? 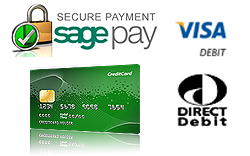 You can pay over the phone by Switch, Visa or Mastercard. Once you have paid for your first delivery of Fuel, you may like to consider setting up a monthly direct debit payment scheme to spread the cost over the year. We are OFTEC registered and have developed a reputation over the last 20 years for providing an exceptional and reliable service to all of our customers. Our regional coverage ensures that any company, whatever the size, receives their orders quickly. We aim to exceed the demands of both our domestic & commercial clients. To make an enquiry about Domestic Heating Oil, please contact us here. For Domestic Heating Oil Henley-on-Thames – Think Sweetfuels!